Police investigate in the aftermath of the strikes that left Sir Samuel Baker and St Mary’s College Lacor in ruins. 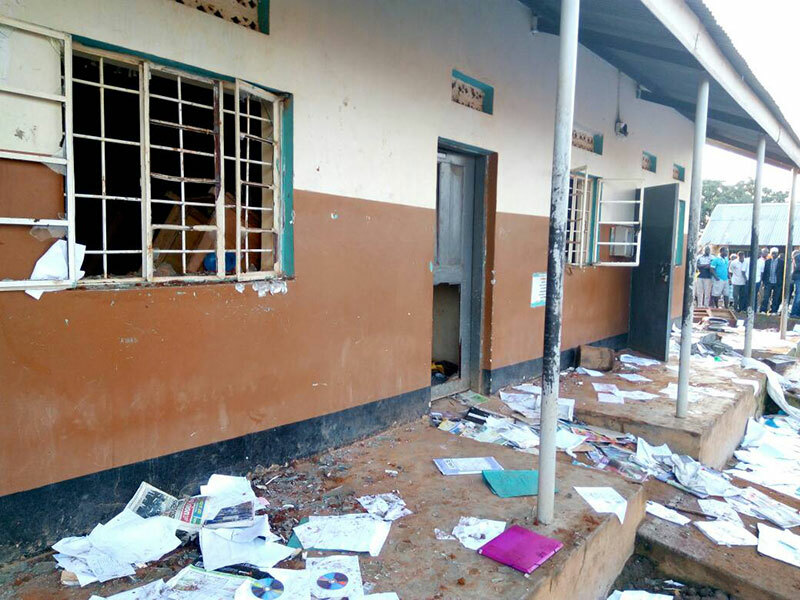 Authorities have indefinitely closed down two schools after strikes that left property worth millions of shillings destroyed at Sir Samuel Baker School and St Mary’s College Lacor. But as administrators at the two schools reel from what hit them Jolly Grace Okot is in her fit of rage of her own and has demanded serious action taken against students who will be found to have been behind the strikes. Okot is the executive director of Invisible Children Uganda an NGO that facilitated the refurbishment of the two schools, among many others ruined by decades of LRA war. At Sir Samuel Baker, students went on rampage on Friday after performing poorly in the just-concluded inter-school athletics competition, The students accused their administration of failing to hire ‘mercenaries’ to represent the school in athletics. 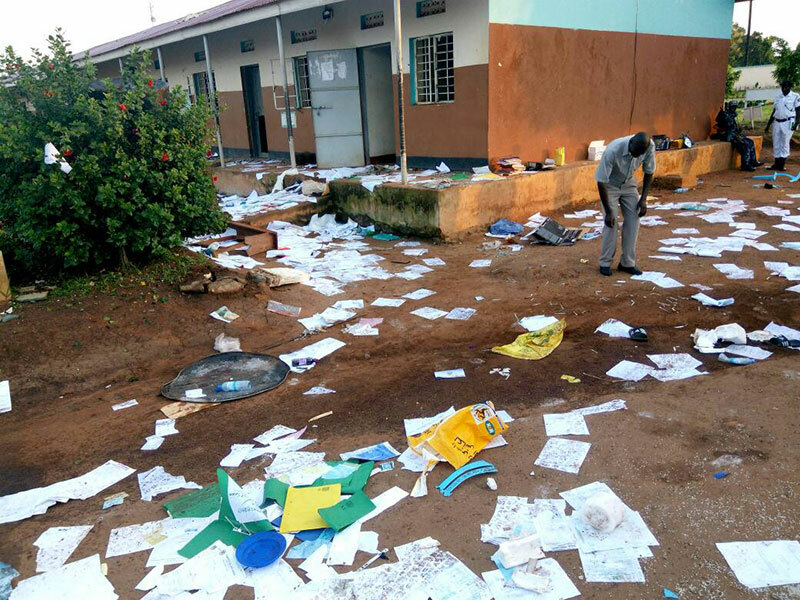 At St Mary’s Secondary School Lacor, the students went irate and destroyed property by smashing glass windows of classrooms, vandalising the computer laboratory, turning the administration block into a quarry-of-sorts. Both schools have been beneficiaries of Schools for Schools programme under Invisible Children. The NGO, founded in 2006, sunk in millions of dollars to build and renovate school structures in Northern Uganda and improve the educational climate through curriculum development and teacher and student trainings. The programme worked directly with 11 secondary schools that were affected by the LRA. A total of 154 structures were built or refurbished as part of the program, including the construction of 44 new classrooms. Shards of glass at St Mary’s College Lacor after students damaged classroom windows. The damage caused by the strikes left Okot demanding action. “I now feel ashamed that I used donor money to rebuild schools in Northern Uganda, I wish I had built my own school instead,” Okot said in a bitter response to the destruction at the schools. “I am angry at both St Mary’s and Samuel Baker. Kids in the US sacrificed their lunch money to build these classrooms and now this is all we pay them back with,” Okot, who is out of the country, lamented on her Facebook page. Aswa Regional Police spokesman Jimmy Okema confirmed that 18 students, including four from Sir Samuel Baker school, were arrested as Police moved to restore calm during the strikes. At St Mary’s Secondary School, Police shot in the air to disperse the rowdy students. Amuru inspector of school Dominic Otto issued orders to have the schools close and all students sent home as administration and management look into the cause of the strikes and way forward. On Sunday, students of St Mary’s College, Lacor, in Amuru District went on strike over impromptu roll calls that were made to identify those who had sneaked out for a disco. 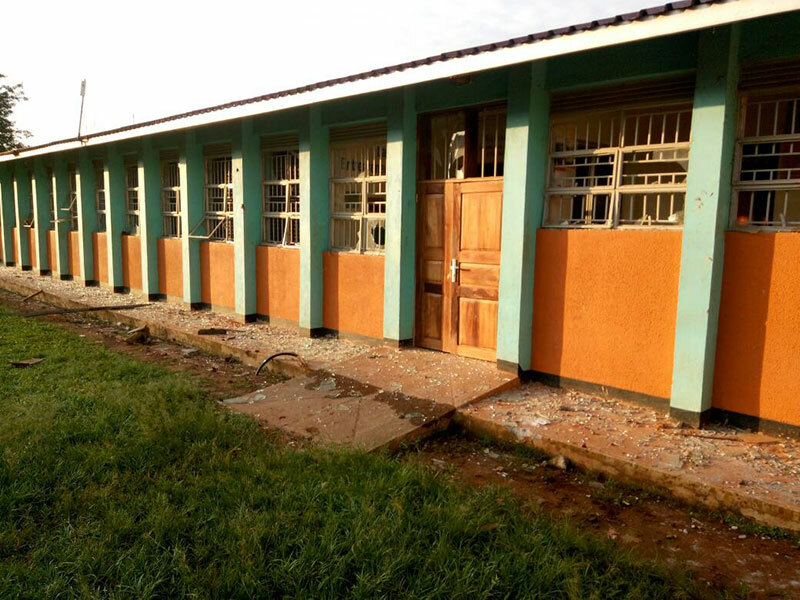 The incident that started at around 3am saw the students throwing stones at the teacher who was making the roll call before turning their ire on school property, including classrooms infrastructure. The school administration alleges that some students jumped over the perimeter wall fence while other escaped through a hole they had created in the fence to go for night outing. Property destroyed includes school fence, 20 computers, office and documents and several classroom windows refurbished by Invisible Children. 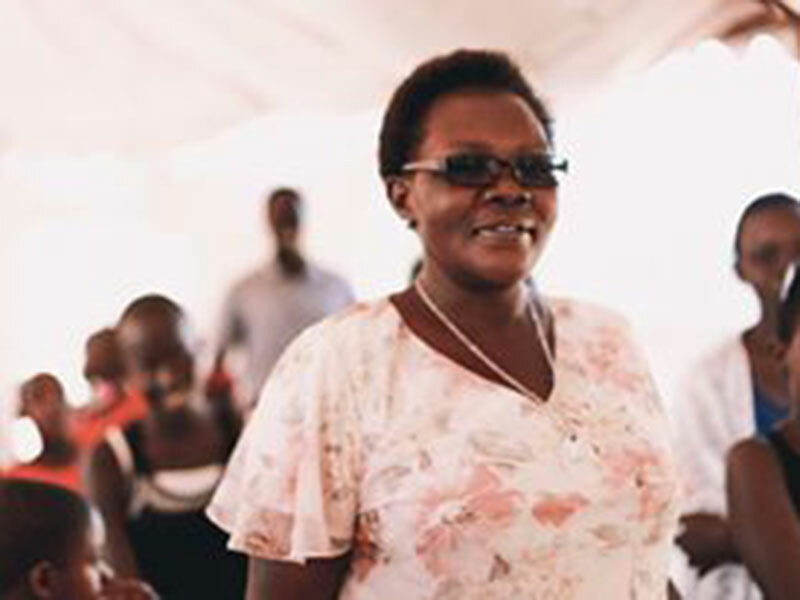 Okot has vowed to travel to Uganda and take matters in her hands by demanding that the Ministry of Education gets the culprits to pay for the damages caused. At Sir Samuel Baker, students went on strike on Friday faulting their head teacher for not putting effort to support the school in athletics game. The students set school structures, including the staff house for head teacher Eric Johnson, on fire. Sir Samuel Baker School emerged in third position after losing to St Joseph College Layibi and Bishop Angelo Negri College in the athletics competition.